Father’s Day is this Sunday – so a lot of you are probably gearing up for some sort of family celebration – which more often than not will include a special meal…which of course deserves a special table! 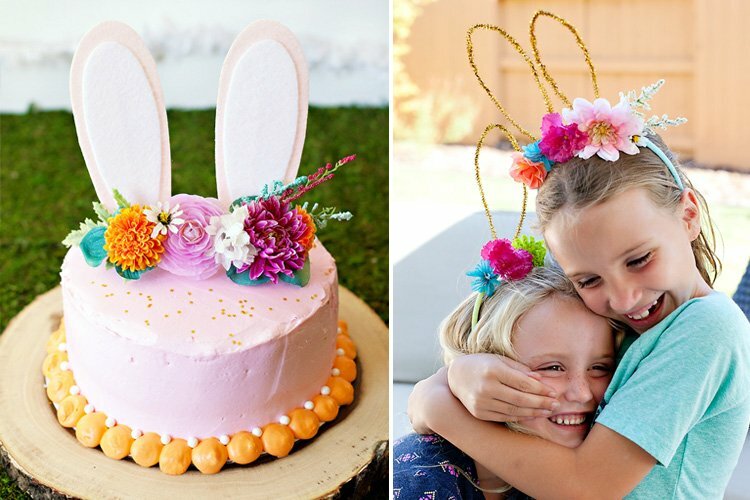 Chances are that Dad might not get quite as excited about those stunning floral centerpieces as mom would, so you might have to think outside the box a little when it comes to choosing your Father’s Day tabletop theme. The pastime my own father loves most is golf, so the golf-themed tabletop design you see here was created with that in mind. 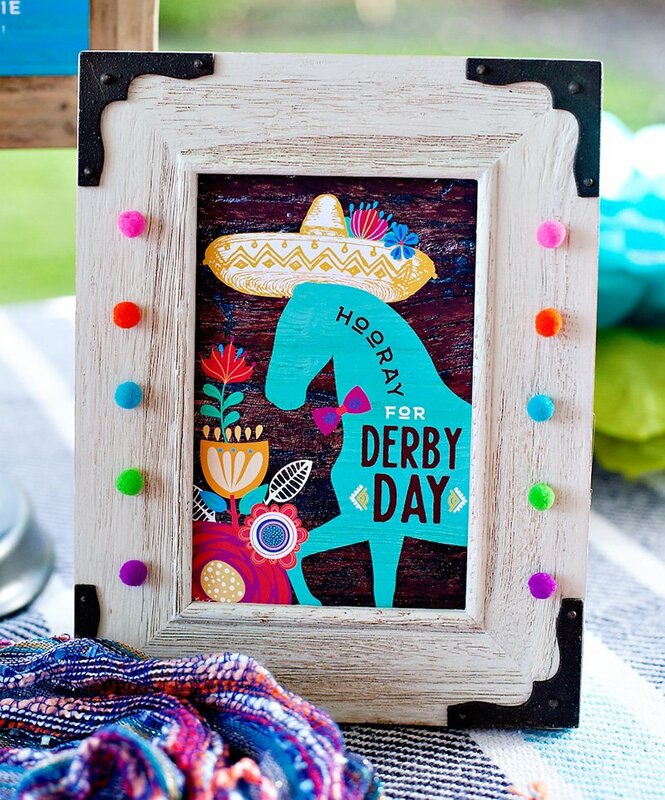 This tabletop was fun & easy to put together – and I’ve included a few instructions below if you’d like to recreate something similar at home… Remember that even if your own father/husband/SO isn’t a golfer, you can still adapt this concept for whatever sport or hobby he loves most! Directions: Remove the back (chipboard) of the picture box frames and replace them with sections of sod, cut down to fit within the plastic frames. This will create your “tee box” (larger box frame) and “green” (smaller box frame). Insert the golf tee into the “tee box” and place a golf ball on the tee (secure with glue if you like). Next, cut a skinny diamond-shape from your construction paper, fold it around the blunt end of the bamboo skewer and glue the ends together to create the flag. Embellish the flag with numbers or your dad’s initial(s), then stick the flag into the “green”. Flip one of your clear bowls upside down and use it as a “pedastal” to elevate the “tee box” and give the arrangement some dimension. Place the entire centerpiece on the scrapbook paper “runner”. Fill the 2 remaining bowls with 4 golf balls each and set them on either side of the main centerpiece. • 12×12″ sheets of scrapbook paper to serve as placemats. Choose papers with a modern argyle pattern or other golf-themed print. *The colors in your “placemats” should work well with grass-green and will determine the color palette for the table. Set the table just as you normally would – starting with the scrapbook paper “placemats”. Turn the napkin sat a 45º angles so they look like a diamond. Using the golf tees, construction paper, and sticker numbers, make little place card “flags” for each setting. Flip the tee upside down so that it stands on it’s head and glue the actual flag portion to the sharp end of the tee). If you have a hard time getting the place cards to stay standing on their own, secure them to the napkin with a little bit of glue from a gluestick. so cute…I don’t know if a man could appreciate this as much as a woman! so cute! love the golf-tee place cards especially! My golf-addict husband would LOVE this! OMG this is darling! i would have never thought to use those frames this way — very innovative and so inexpensive! brilliant! My fiance would absolutely love this. It’s awesome. Love this. Does anyone have a good mail order vendor for wheatgrass? This is positively adorable! My uncle would love this. 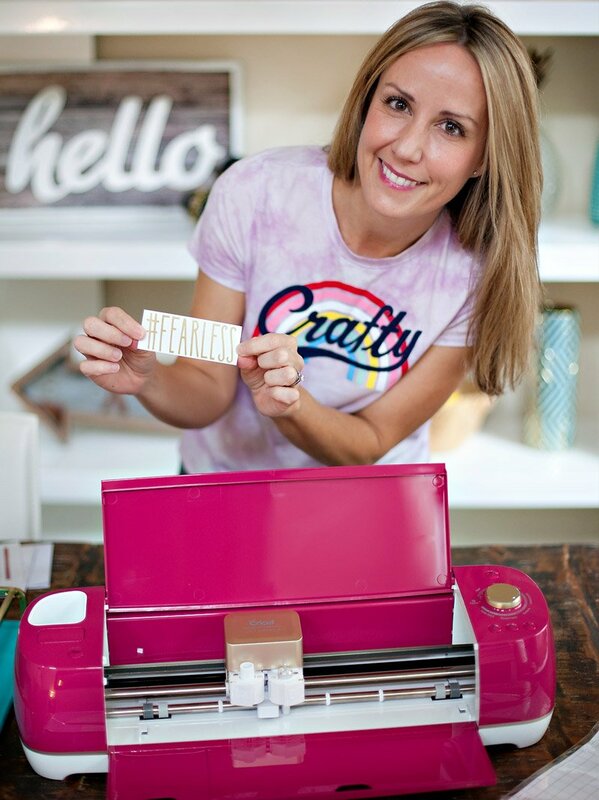 This is such a fabulous idea- you are way too creative! 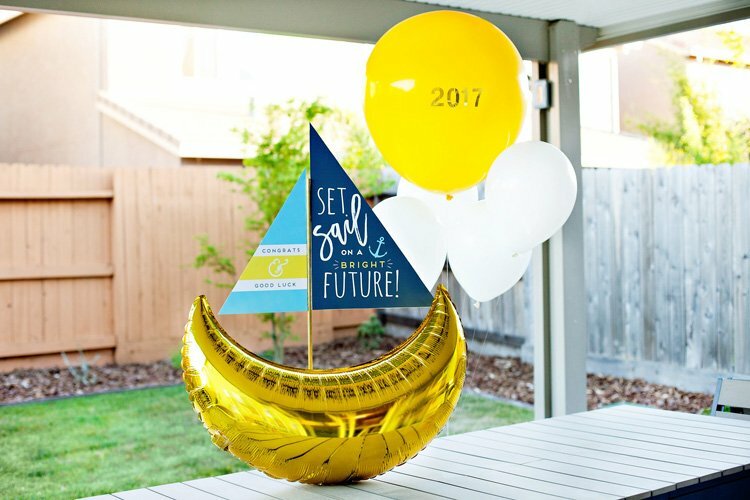 I absolutely love this and plan to use this idea for my son’s graduation party. I’ve looked everywhere for the same or very similar scrap book paper used in these photos for the placemats. Any ideas where they came from or where I can find them? Please help! 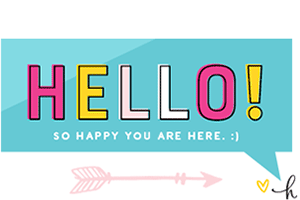 American Crafts – this is probably my favorite scrapbook company. Check out the “Elegant” series – the colors are aqua, black and white – which could be great for graduation – and the Metropolitan series is good too – there’s a green/blue/black/white combo middle-way down the page. You can also try searching for “argyle paper” in google. This brought up a lot of different results for me. I think this is an awesome idea and want to use it for the centerpieces at my golf themed wedding. I am having a terrible time trying to find the picture frames or something like that to use. Any suggestions? ?….I forgot to mention that I’m on a budget, hence the DIY centerpieces. 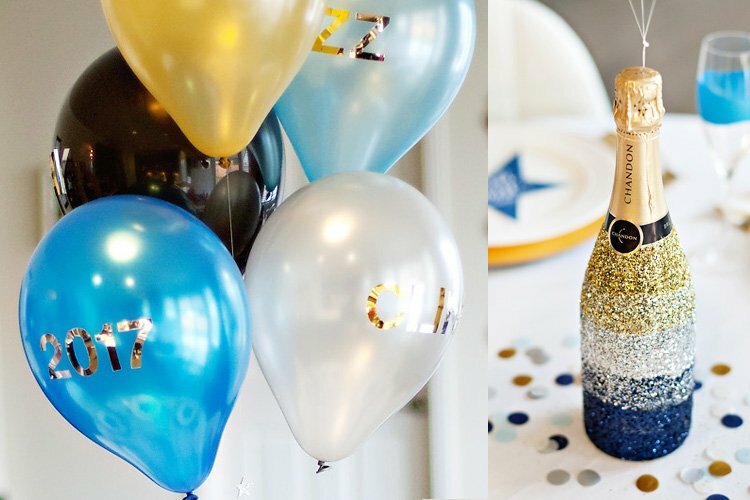 Hi, I love this idea and am going to use it for my husbands surprise birthday party in a month. I was wondering where you got the cups from. I have looked everywhere and can’t find the tinted blue cups with the dimples in them. Thanks in advance and thanks for posting these great pictures!